On this page, you will find all there is to know about the Software updates for Pokémon Bank (and Poké Transporter), for the Nintendo 3DS! 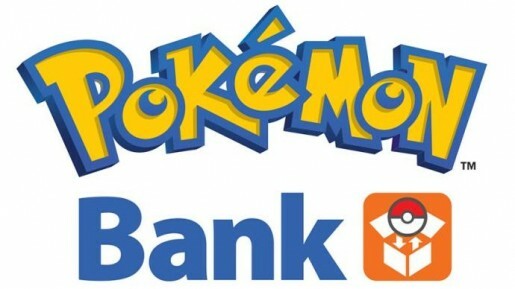 Latest updates: Pokémon Bank (Ver. 1.4) and Poké Transporter (Ver. 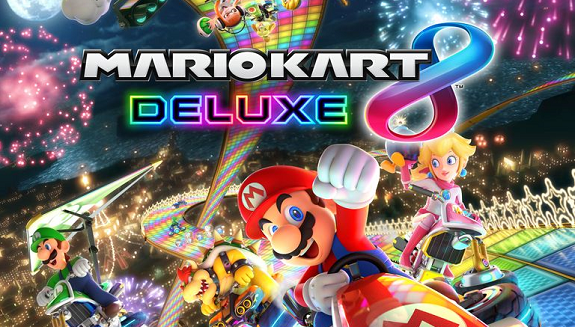 1.4), released on November 19th/20th! Today’s Pokémon news: possible Shiny Tapu Koko distribution in Japan, Genesect distribution reminder, and some Pokémon Center news! Today’s Pokémon news: second round for the Genesect distribution in Europe and North America, Pokémon GO @ Game Party Japan 2017, latest Pokémon Story Book video, and preview for the next episode of Pokémon no Uchi Atsumaru?!! Thanks to Nintendo Hong-Kong, we already have some more details about the upcoming update for Pokémon Bank, to be released before the end of the month! 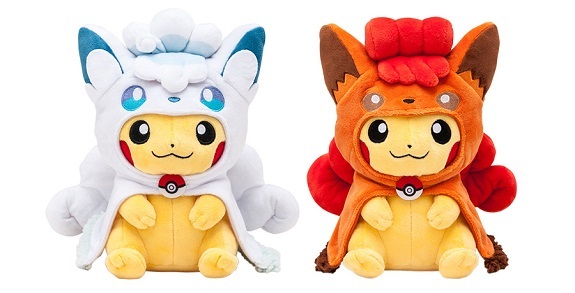 Today’s Pokémon news: new Battle Competition announced for Pokémon Sun and Moon, Arceus reminder, some Pokémon merchandise, and latest episode of Pika-Chan! 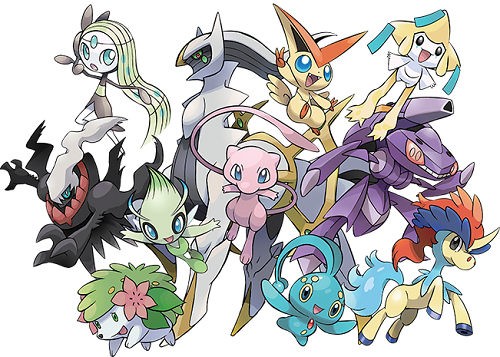 Today’s Pokémon news: reminder about the Meloetta distribution, latest video for the Pokémon 20th Anniversary, some more Pokémon merchandise, more episode of Pokémon Generations now available in Japanese, and latest TAS for Pokémon Emerald Version! Last week, Philippe Lavoué from Nintendo France shared some sales data for France: Pokémon Sun and Moon, Nintendo 3DS, NES Mini, and more! Today’s Pokémon news, Round 2: Pokémon GO’s Nearby feature now available in more areas , second Arceus distribution, and trailer for the Meloetta distribution! Today’s Pokémon news: new battle Pokémon revealed for Pokkén Tournament on Arcade, some Pokémon Sun and Moon merchandise, Meloetta distribution now live in North America, rules for the upcoming Play Pokémon events, Nintendo 2DS bundles now available in Australia, and preview for the next episode of Pokémon no Uchi Atsumaru?!! Today’s Pokémon news, Round 2: Pokémon Sun and Moon sold over 1.5 million units during launch week in Europe, and Meloetta distribution now live in Europe! Today’s PokéNews: Domino King video for the Pokémon Sun and Moon starters, and two making-of videos for Pokémon Sun and Moon commercials, reminder about the Genesect distribution, and some goodies for the Pokémon Center in Sapporo! Today’s Pokémon news: Japanese commercial and midnight launch event for Pokémon Sun and Moon, Pokémon GO Plus back in stock in Japan, special ranking event for Pokkén Tournament (Arcade), and latest episode of the Pika-Chan webshow!